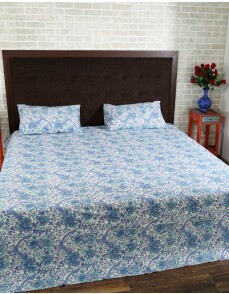 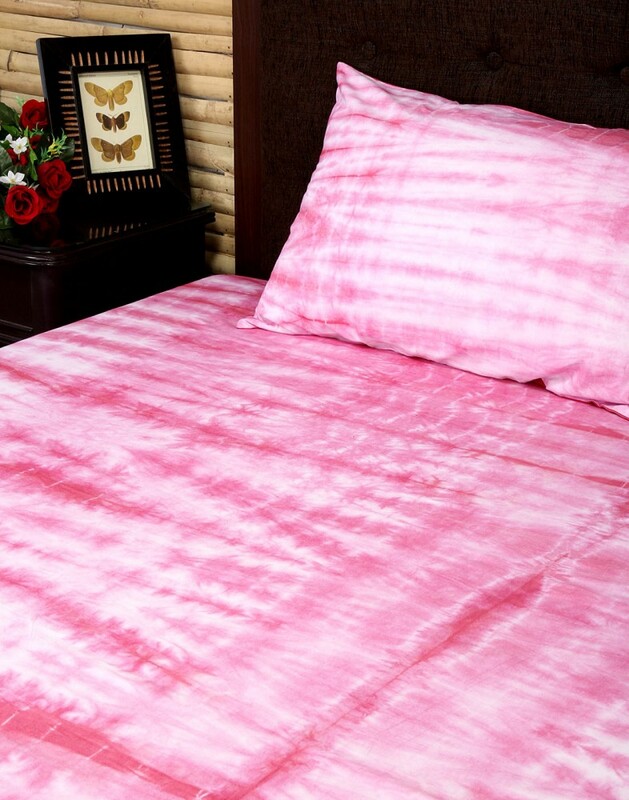 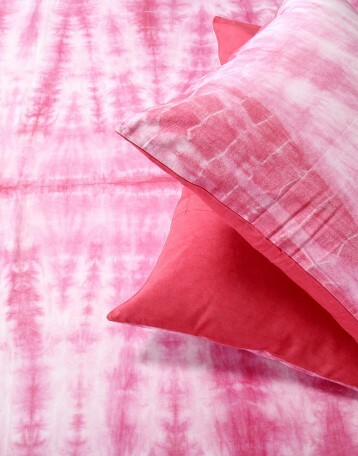 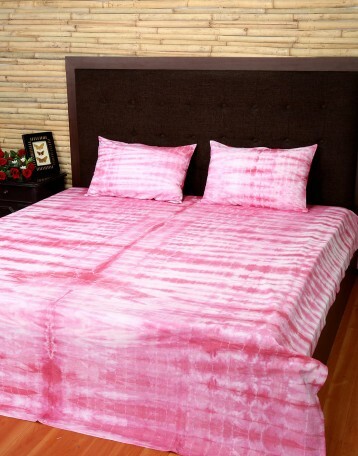 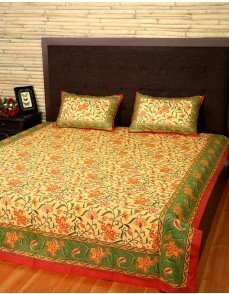 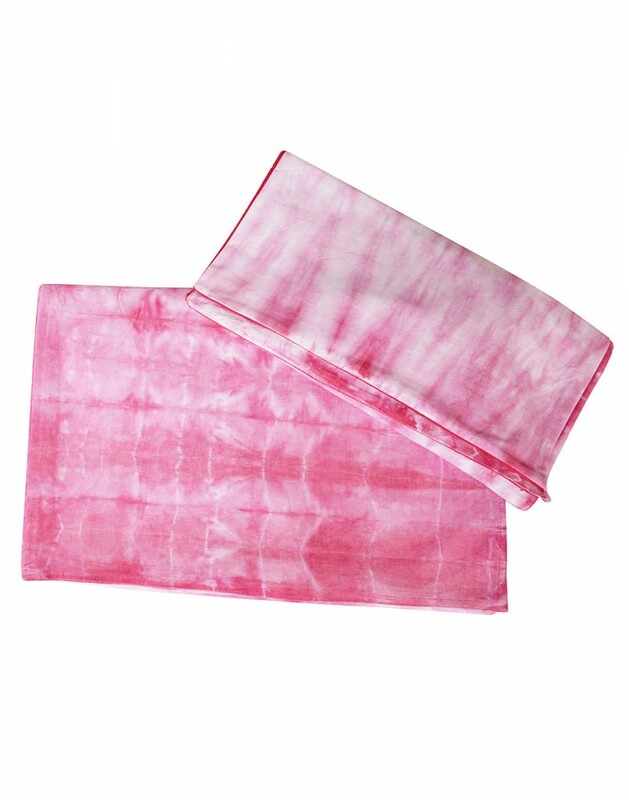 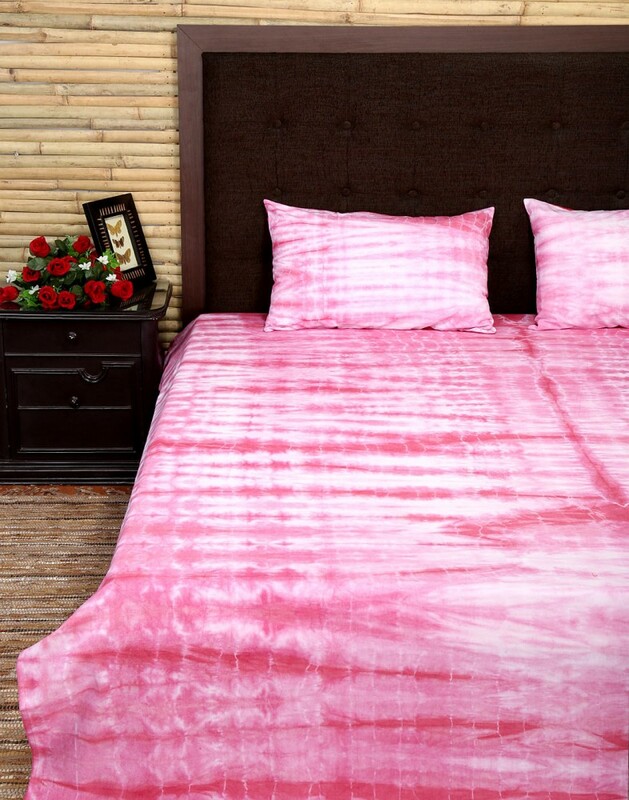 Buy these alluring tie dye bed sheet sets for your bed room. Made with 100% soft cotton, the softest bed sheets gives a comfortable sleep.High quality bed sheet spreads on the double bed with the matching colors.Dry clean only for long life and durability. The abstract modern prints makes it classy for the home use.